The Common Core State Standards: What are they and why should I care? There are a number of Facebook groups and pages in Washington. If interested, request to join a group. There are groups for different areas of the state. 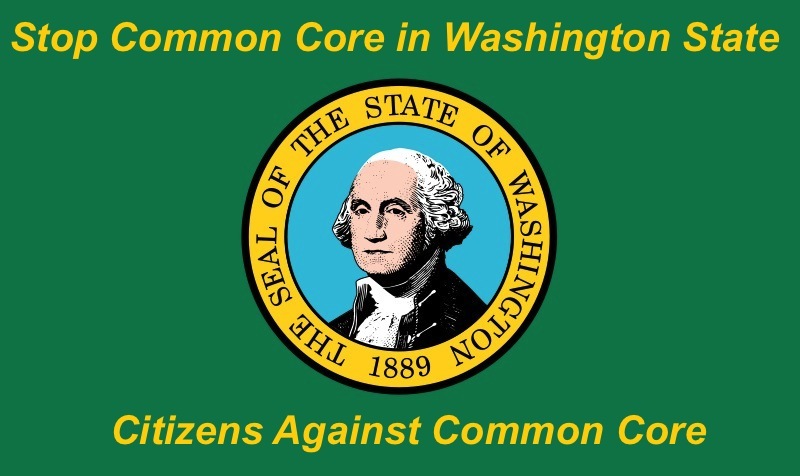 The main Facebook group for the state is Washington State Against Common Core. Are you missing some info?